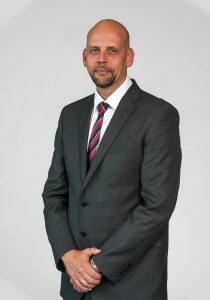 Neil Vazey has worked at Keltruck since 1991. Neil left school in 1989 and began his YTS with R J Brookes Haulage based in Willenhall. Neil then joined Keltruck in December 1991 and completed his apprenticeship. After completing this apprenticeship he then became a Technician, continuing in this role until his promotion to Assistant Manager of the Recycling Division in 1998. 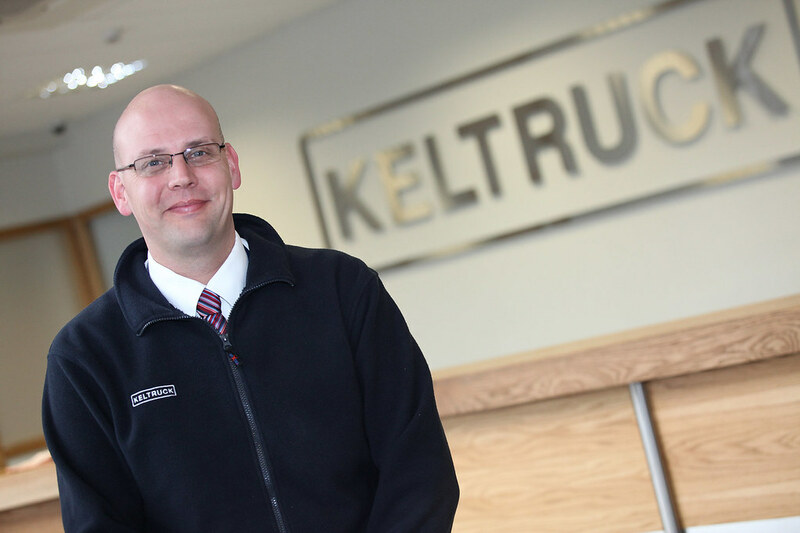 Neil remained in this role until his next promotion, which took him to Keltruck Kingswinford as Depot Manager in February 2000. After two years at Kingswinford Neil was again promoted to Regional Depot Manager overseeing Kingswinford, Walsall, and Kwiksave operations in 2002. 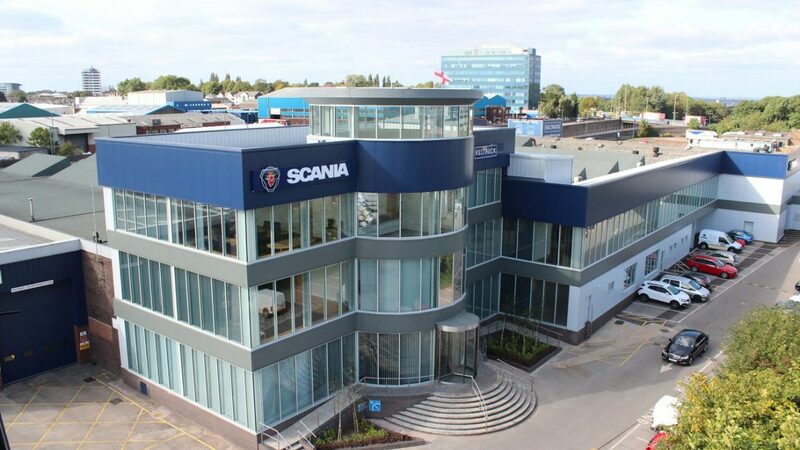 In February 2006 Walsall depot was relocated to Willenhall where he remained until his move to West Bromwich Head Office as Depot Manager in June 2008. 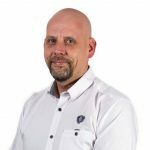 Following five successful years at Keltruck West Bromwich Neil has moved on to a new challenge as Parts Manager. In January 2016 Neil became manager of the Specialist Division. Neil has a daughter, Hollie May. Outside work interests include family, fishing, snooker and mountain biking.